Unimmigrant is a film and panel event where we take a closer look at the lives of immigrants in current day America. 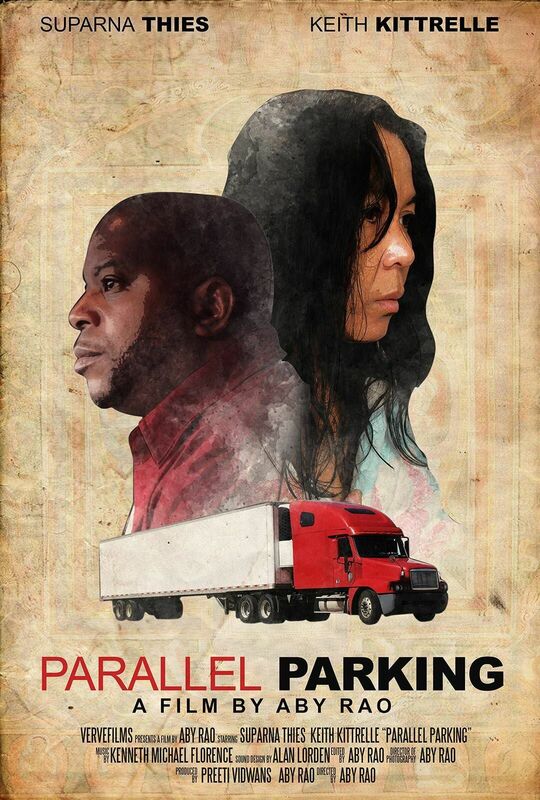 Through the film 'Parallel Parking,' shot locally in Raleigh-Durham, we explore the complexities of immigration as we engage in social discourse with local leaders. The film hones in on five issues, including homelessness, unemployment, migrant smuggling, trauma and identity as a whole.